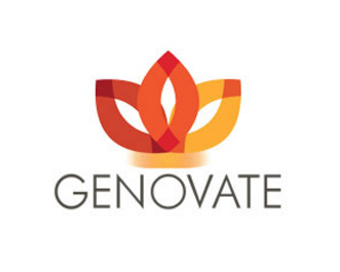 GENOVATE at University College Cork (UCC), an action-research project and one of seven partners in a European consortium promoting gender equality, is delighted to launch The GENOVATE Hub. The Hub enables engagement across the university to support the implementation of the Gender Equality Action Plan, investigated and developed by the interdisciplinary GENOVATE team at UCC over a four year period. GENOVATE at UCC, anchored in the university’s Institute for Social Sciences in the 21st Century (ISS21), highlighted, first, the gender inequalities in the University, for example, the underrepresentation of women at senior levels of university life, and, second, the policies and practices that perpetuate them. This ‘hard data’ created an imperative for action, informing the development of an eight point action plan which the university committed to implementing on September 17, 2015. Another breakthrough moment for effecting change for gender equality at UCC has since reinforced this decision. On the August 5, 2016, the university won a bronze institutional Athena SWAN award. GENOVATE proudly supported INTEGER’s bid to extend Athena Swan to Ireland and six members of its team contributed to UCC ’s successful application. Increasing the representation of women at senior levels in university life benefits everyone. As a recognised driver of research and innovation for example, gender equality is key to progressing broader individual and collective potential.